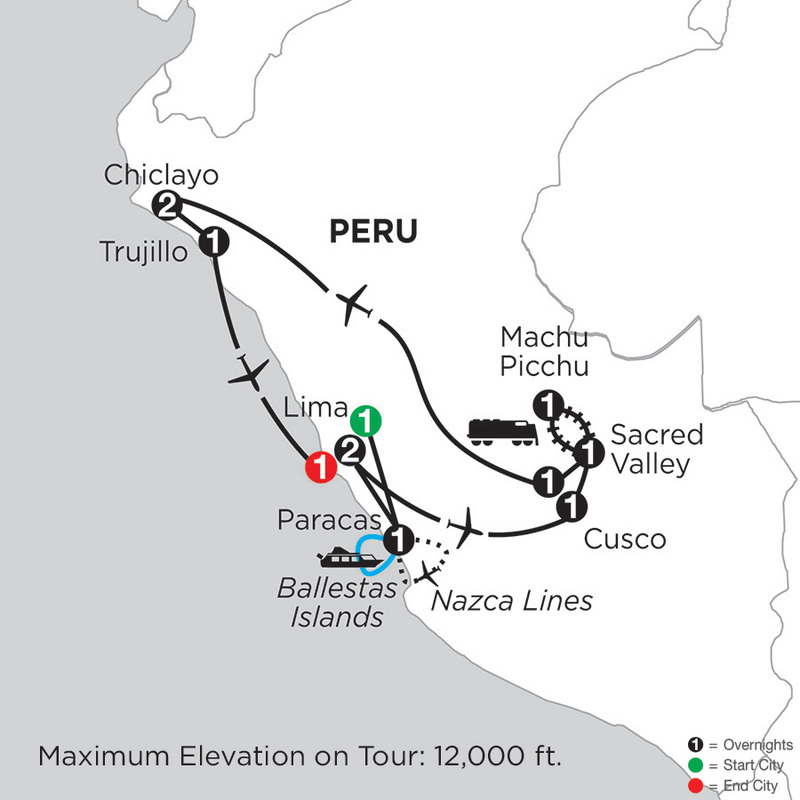 Founded in 1560 as a rural Indian village, Chiclayo is Peru's fourth-largest city. 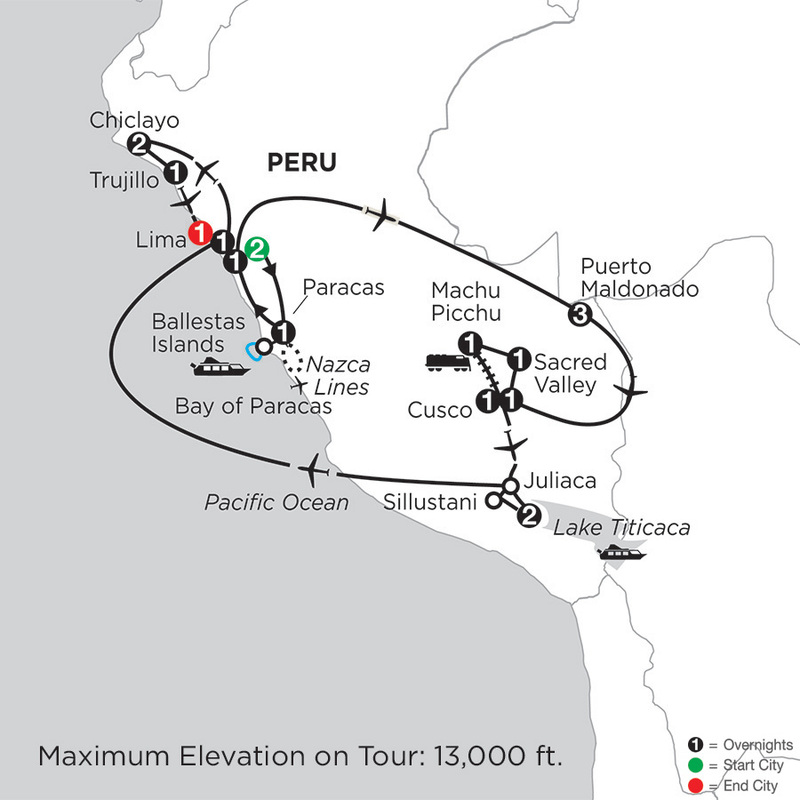 Known as the "City of Friendship," it offers a sunny and warm climate with pleasant sea breezes. Its Plaza de Armas, the main square, features colonial architecture, stylish cafés, and a 19th-century cathedral. The Mercado Modelo marketplace offers a wide range of specialties, including products of local healers and shamans. 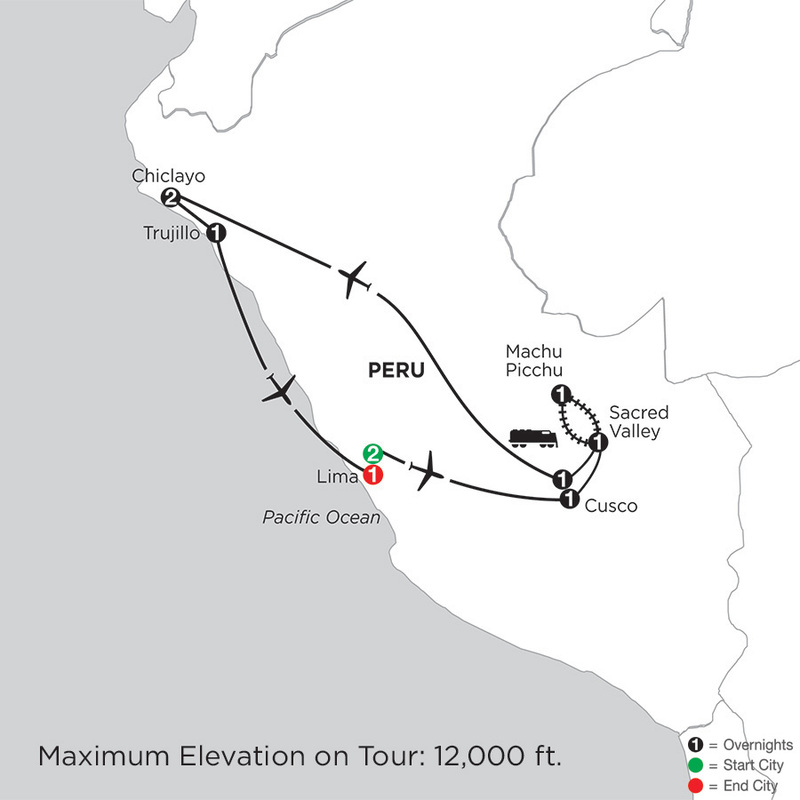 Chiclayo's main attractions are the nearby archaeological sites and ruins. In particular, the treasures found in the tomb of the Lord of Sipan, one of the leaders of the Moche culture, rivals those found in King Tut's tomb. At Monograms, we have more than 90 years of travel experience and expertise behind us. 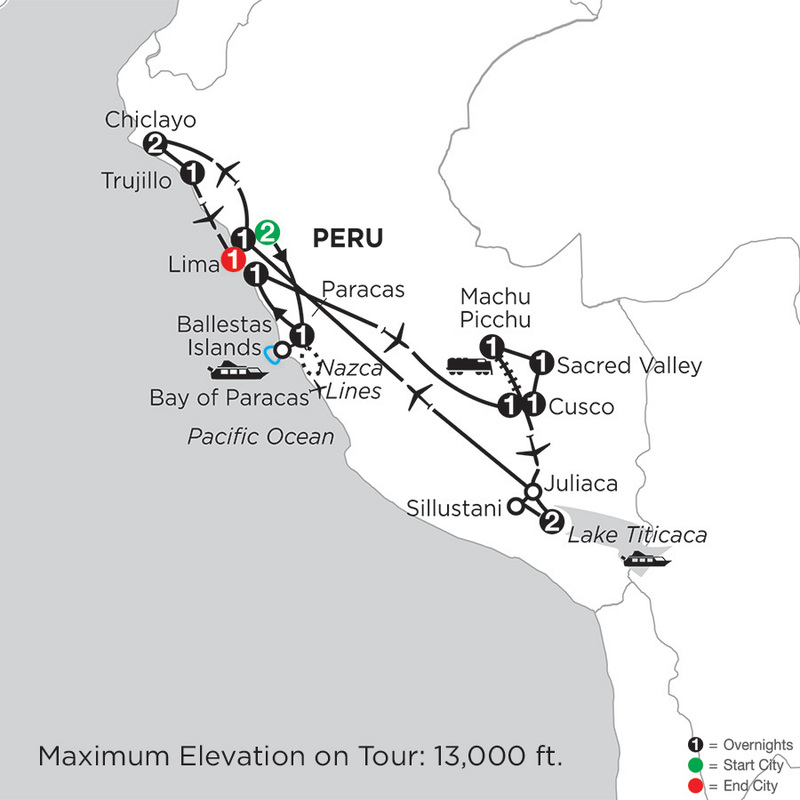 You can rely on experts to help you plan and book your Chiclayo Vacation Packages. Once you're there, we're ready to help you each step of the way with support that takes the worry out of travel.